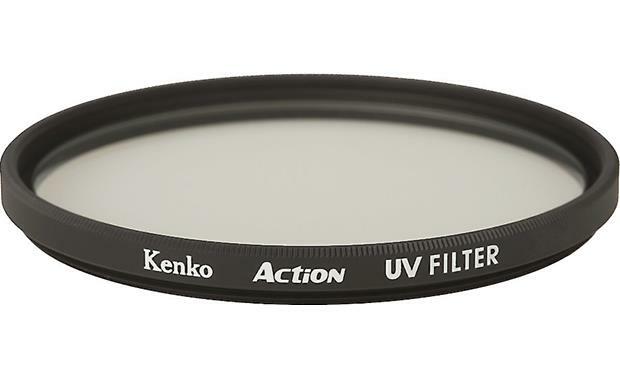 Overview: The Kenko Action UV Filter absorbs the ultraviolet rays which often make your outdoor photographs look hazy. The Action UV is a multi-purpose, weather-resistant lens filter that can also be used as a permanent lens protector. This filter fits most cameras that have a 52mm lens thread. 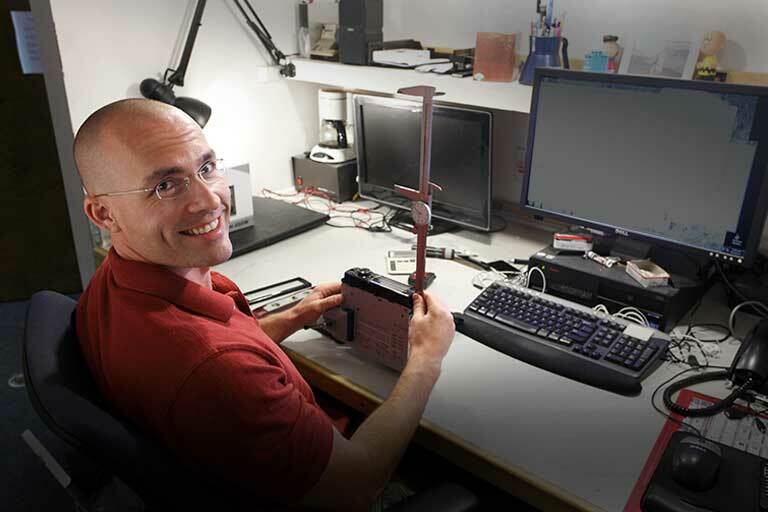 The filter frame is 0.248" thick.